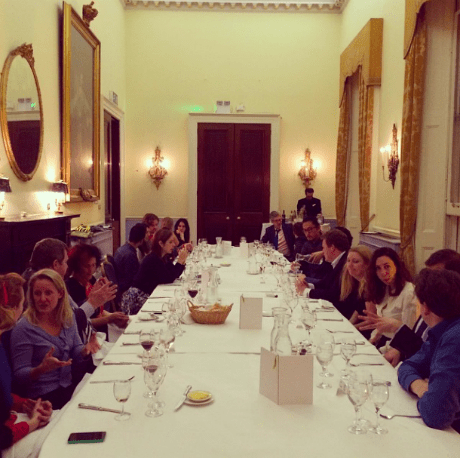 Last night saw the gathering of some of the leading professionals and entrepreneurs in the Sharing Economy space. And what an exciting space it is. The sharing economy is estimated to reach 50% market share in key sectors such as holiday accommodation and car-sharing/car rental by 2025. 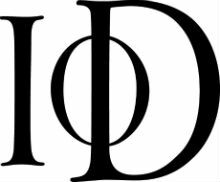 We dined at the prestigious Institute of Directors on Pall Mall, who kicked off the evening with a short introduction followed by lovely food, wine and networking. After dinner, Debbie Wosskow from Love Home Swap gave an insightful talk about her review of the Sharing Economy for the UK Government and extensive experience through her Sharing Economy business. The report goes live today. We were joined by some innovative entrepreneurs and startups including The People Who Share, GoCarShare, StepUp, Senselab, ShowSlice, JustPark, Coadec and many more. We hope to see you at another dinner soon – check out what’s coming up here. 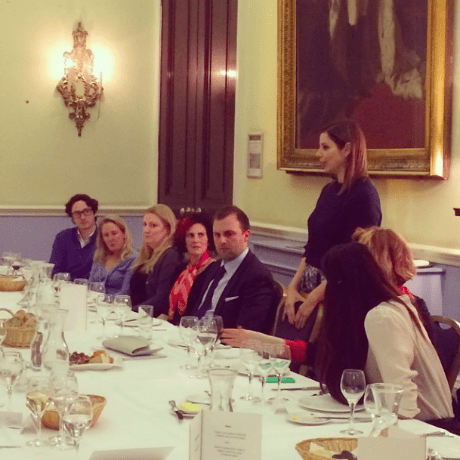 We were proud to partner with the IoD on this Sharing Economy dinner.